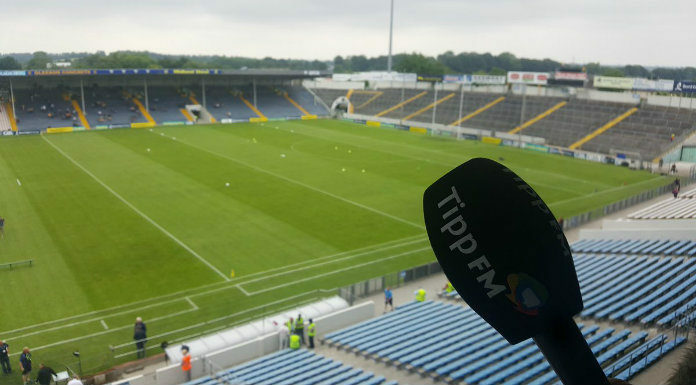 Hurling fans could be in for a treat in Semple Stadium on Sunday week. It plays host to the finals of the Dan Breen Cup and the Seamus O’Riain Cup. Nenagh Éire Óg and Clonoulty Rossmore meet in the big game with Burgess going up against Moycarkey Borris in the curtain raiser. Shane Brophy of the Nenagh Guardian says there should be two good games in store.